Become a Center of Reproductive Medicine patient by contacting us or emailing sales@infertilitytexas.com. Utilize our Infertility Clinic Policies and information on "What Occurs at a Fertility Evaluation?" (below) to prepare yourself for your first reproductive medicine appointment. Reading these educational pages will help you as you begin taking your first steps toward achieving a successful pregnancy while working with the fertility specialists at The Center of Reproductive Medicine. 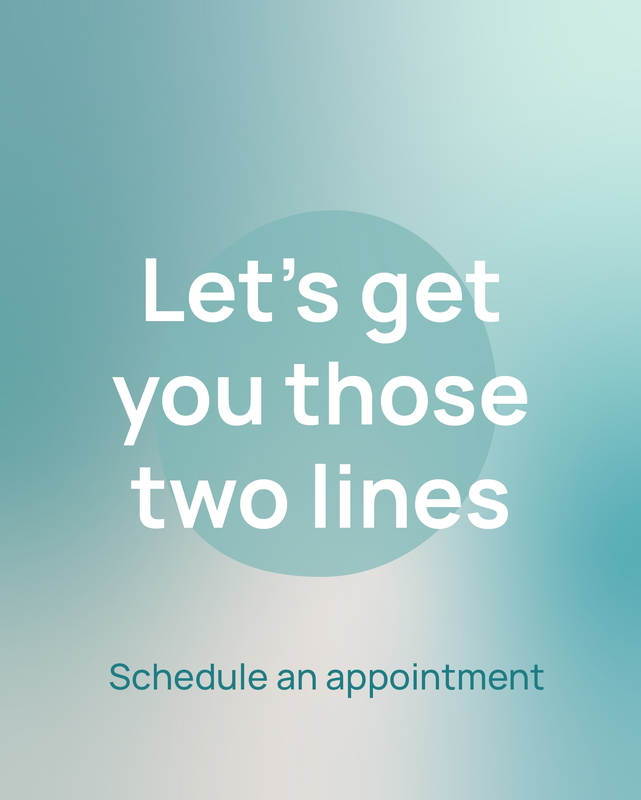 You may also find it helpful to view our Infertility Clinic Office Hours. The AMH Test (Anti-Mullerian Hormone) is a blood test that helps fertility doctors assess a woman's ovarian reserve. The test measures the levels of AMH in a patient's blood and is helpful in determining whether a woman has premature ovarian aging (diminished ovarian reserve) or premature ovarian failure. For your convenience, you may schedule your appointment at any one of our five offices located in Houston, Clear Lake, Memorial City, Beaumont, or Pearland. 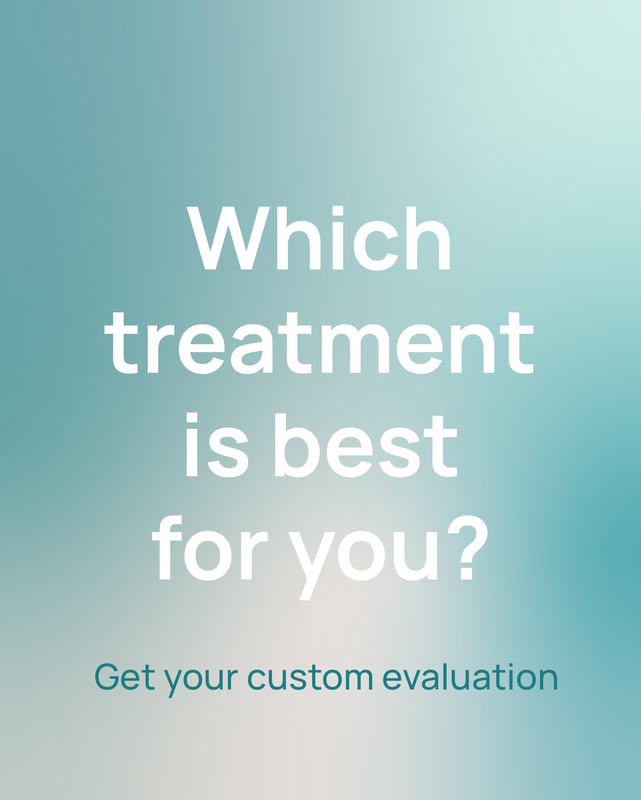 After the test, you will have the opportunity to meet with one of our physicians for a brief consultation to discuss the results. Call (281) 332-0073 or click here to schedule your appointment today! Each patient is important to us and we work hard to maintain our high success rates in achieving pregnancies for couples, while providing a nurturing experience of personalized service. At The Center of Reproductive Medicine, we want you to feel comfortable and confident that each decision you make is a fully informed one as you proceed with your customized infertility treatment plan. Before your first appointment, we ask that you request your medical records from your previous OB/GYN, Primary Care Physician, or REI (infertility) physician. In order to provide our infertility clinic office with adequate time to review your medical records, we would appreciate it if you submit these to our office two or more days prior to your first scheduled appointment. We make this request in an effort to reduce the time you must spend in the office on your first visit, as bringing these records with you to your appointment may prolong the actual time you spend in the office. During your initial consultation at CORM, the physician will discuss your detailed history with you in order to further assess your infertility condition in order to suggest the most appropriate path forward. Our physician will perform a physical exam to assess the full status of your condition and to achieve an accurate infertility diagnosis. This exam usually includes a vaginal ultrasound to examine the ovaries and uterus and to collect vaginal cultures for further testing. Once you have met with the infertility clinic physician at CORM, a treatment plan or diagnostic testing schedule appropriate for your individual needs will be formulated and/or arranged. Please plan to spend approximately 1½ hours at your initial appointment when you become a Center of Reproductive Medicine patient. Extenuating circumstances may cause this time period to last longer, dependent upon the discoveries of this first appointment. To determine why you might be having trouble conceiving, your doctor will ask you many detailed questions about your medical history and your personal life, as well as conduct an initial work-up. And, of course, you will have many questions of your own as you go through fertility testing. So, it’s a good idea to keep a notebook handy to jot down those questions as they arise, and bring them to your appointments. You can use this checklist as a starting point for developing a list of questions to ask.